Should Homework be made compulsory in school? I believe that Homework should be made compulsory in schools because it will help you when you are older and it will help you improve your grades. Homework helps you learn new things. Homework helps you with moving up Reading and Writing levels. It also helps you when you are sitting an AsTTle test. Homework helps students learn new skills in all subjects like Reading, Writing and Maths. Also it will help you to make big improvements in your learning. If you do your homework you will find sitting tests easy because you will know a lot of information on the subject that your test is on. Homework builds a partnership with the parents. This gives an opportunity for the parents to get involved in their child's learning. Homework allows parents to help their child with their learning and it lets the parents see what they are studying at school. Some parents do not work so they will be able to help their child with his/her learning. Homework helps children gain new knowledge at school and home. If some children are not that smart homework will help them to become smarter. When you get a job the information that you learnt at school will come in handy. Also at university it will help you with your studies. 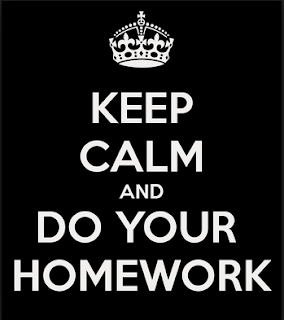 Homework is good for your brain as you learn new information. Overall I think that homework should be compulsory as it boosts children’s learning. It has helped me perform well when I sit tests in class.